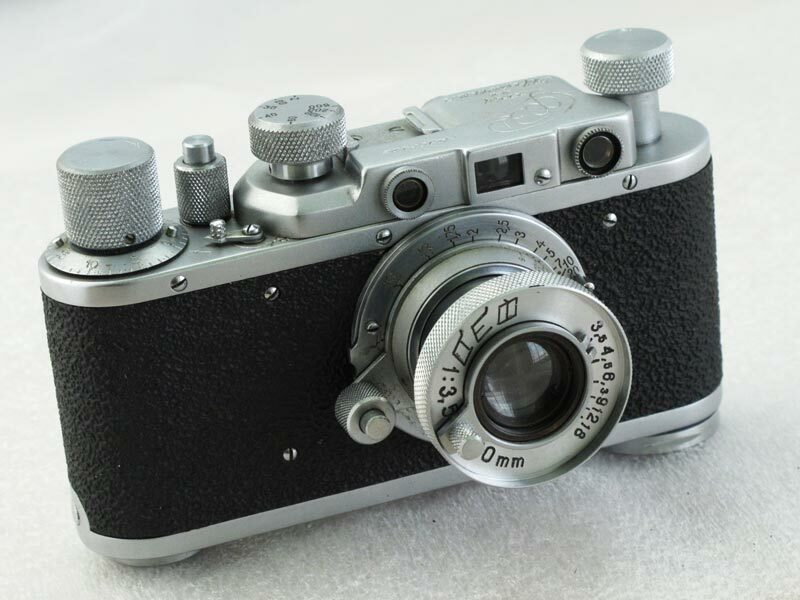 The FED was not only the first 35mm camera in the former Soviet Union, but is also the earliest Leica copy known. The 0-series of the FED comprises three cameras, completed on 26th October 1932 and announced in the 5th November edition of Izvestiya. Initially there were problems with the lacquer. Several earlier models with polished surface and smooth leather are known. These early models had no accessory shoe. 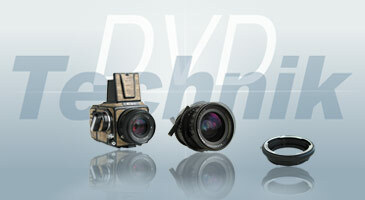 Approximately 4000 cameras were produced in the first year. In July 1934, responsibility for the police was transferred to NKVD, which was also responsible for the Dzerzhinsky Commune from then on. This change is reflected in the addition of 'NKVD - Ukr.SSR' to the engraving. (Ukr. stands for Ukraine.) Annual production reached 12,000. The 25,000th Fed was produced in 1936. The commune became a kombinat, which was reflected in another change in the engraving. The Ukraine lost its independence, which is documented by the change to 'USSR'. The same year saw the 100,000th FED. Sovietskoye Foto honoured the occasion with the announcement that "100,000 Soviet amateurs and professional photographers now own a Soviet Leica". In September, 1941 the FED factory was evacuated to Novosibirsk, Siberia, fleeing just a few steps of the advancing German Wehrmacht. On 25th October 1941 Karkhov was occupied and the factory was completely destroyed. Rebuilding started in late 1945 and production was resumed in late 1946. The kombinat became a factory, which was again reflected in the engraving. The shutter speeds were altered to the international norm of 1/25, 1/50 etc., and B. The NKVD was reorganised into the Ministry of Internal Affairs (MVD) in 1946. The well-known FED logo appeared for the first time, initially with the addition Factory named after F.E.Dzerzhinsky but this was dropped in 1953 On the Type Vl. 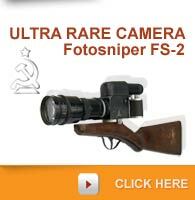 - On all FED Leica 2 copies, the engravings on the camera body were not filled with black. The same applied to the lenses, with the exception of the distance scale on the Elmar copies. - No FED Leica 2 copy was synchronised at the production staghe. - All FEDs had a maximum shutter speed of 1/500, with the exception of a run of around 40 FED-Bs with slow shutter speeds and 1/1000, and the FED-C with 1/1000 which was produced in small numbers between 1938 and 1941. This jubilee model of the camera was produced to commemorate the tercentenary of reunion of Russian and Ukrainian peoples (1654-1954).